Riverside United Church in London Ontario. 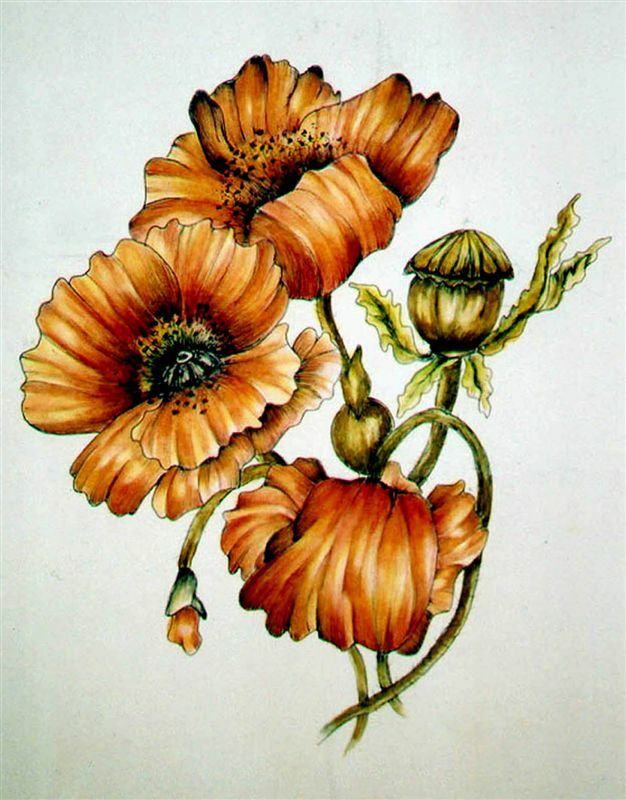 This workshop is ideal for the botanical artist looking for something a little different. A step-by-step floral project will be the focus of the workshop with demonstrations, one-on-one interaction with students and detailed instructional handouts. Studies will lead up to the completion of a tonal drawing in graphite, followed by exercises designed to explore the intricate textures used in pen and ink drawings. The project will then be completed in pen and ink with subtle watercolour washes.